I aspire to design and make furniture which combines both engineering and art. My aim is not only to produce a functional item, but to create something that has elegant engineering simplicity, with artistic interest and beauty. I have a background in engineering design, having previously worked as a civil engineer in the UK water industry, which is where the interest in well engineered pieces comes from. However, I felt a desire to do something more hands-on and more artistic than the engineering that I was involved in and turned to a career in fine furniture design and making. 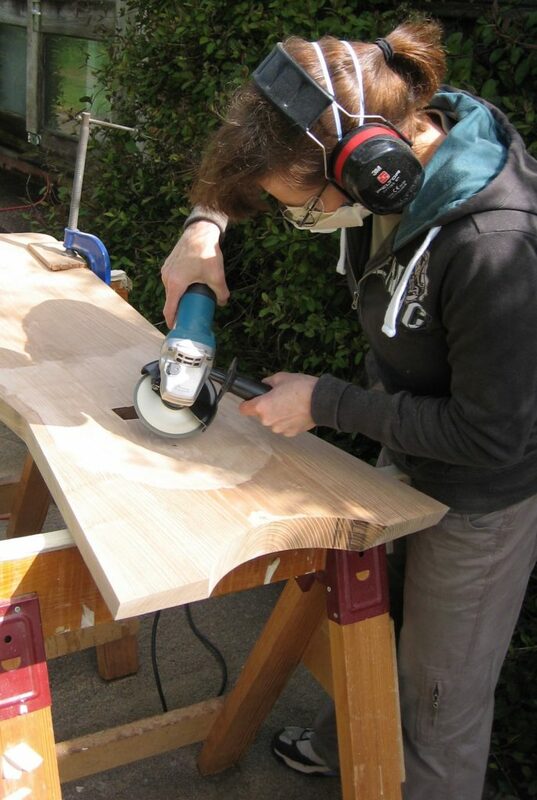 Having completed a full-time furniture design and making course, I am now located in a workshop in the centre of Bristol designing and making bespoke fine furniture.